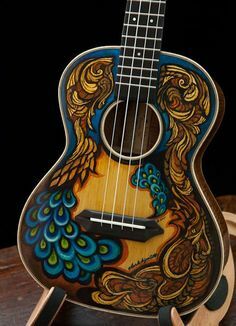 PlayingUkulele.com – Playing and enjoying the ukulele together! 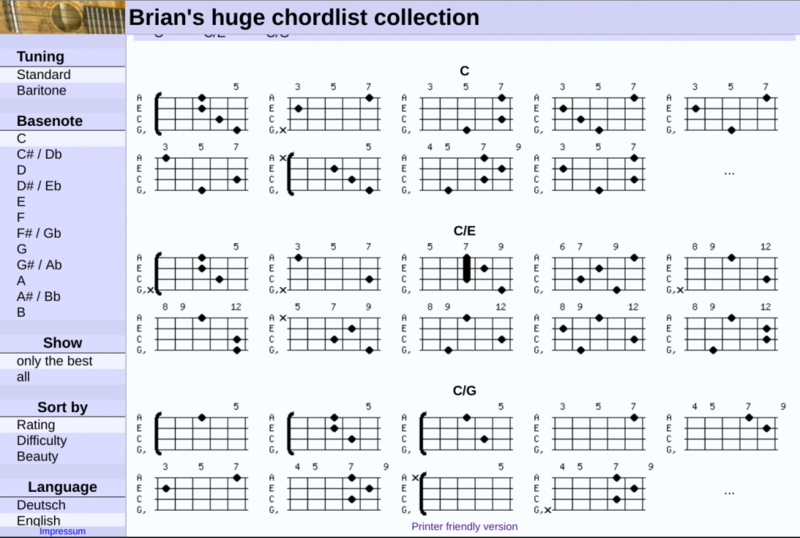 ‘Brian’s huge chordlist collection‘ is a great resource for looking up alternative chords. 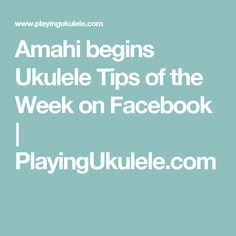 It is especially useful if you already know the basic chords. 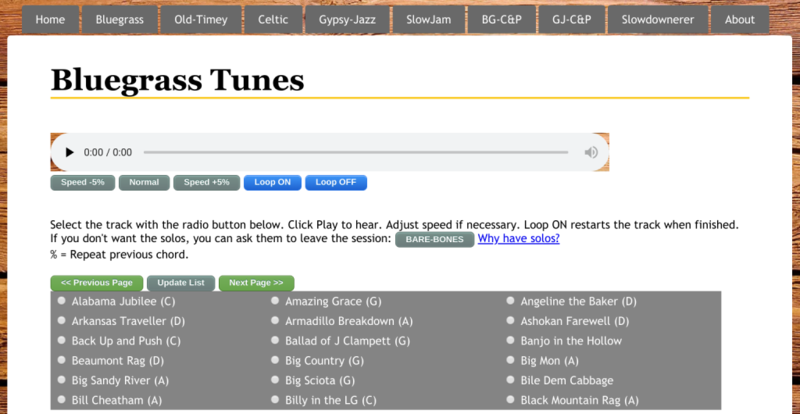 It may be a little confusing if you don’t know what the basic chords are – for example, the basic chord for ‘C’ is in the bottom 2 rows…the top left one, of course. 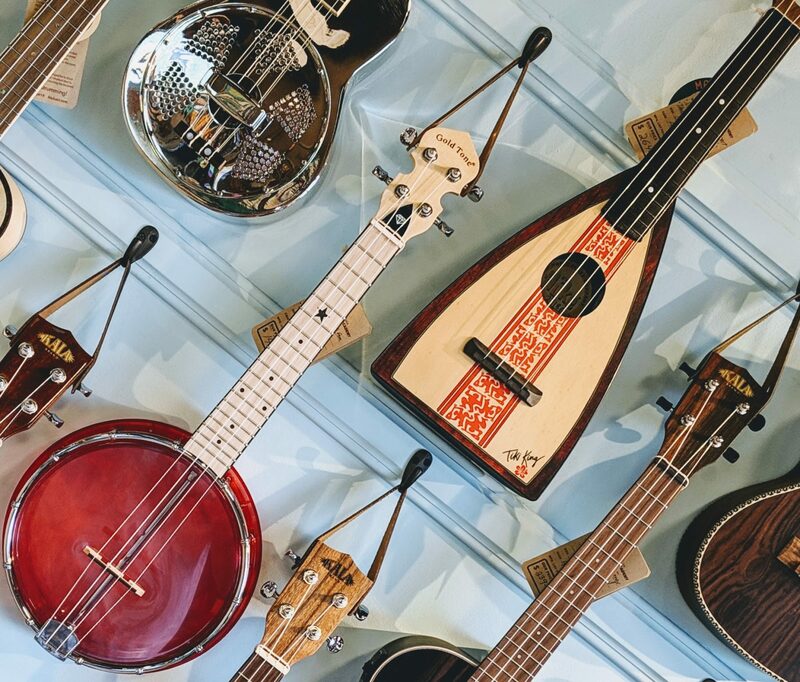 If you don’t know the basic ones, you may want to just look for the most simplified chord (fewest fingers and closest to the nut or the head of the ukulele. It should be a big (okay, a ‘HUGE’) help to those that are looking for more chords! Click here for the collection. 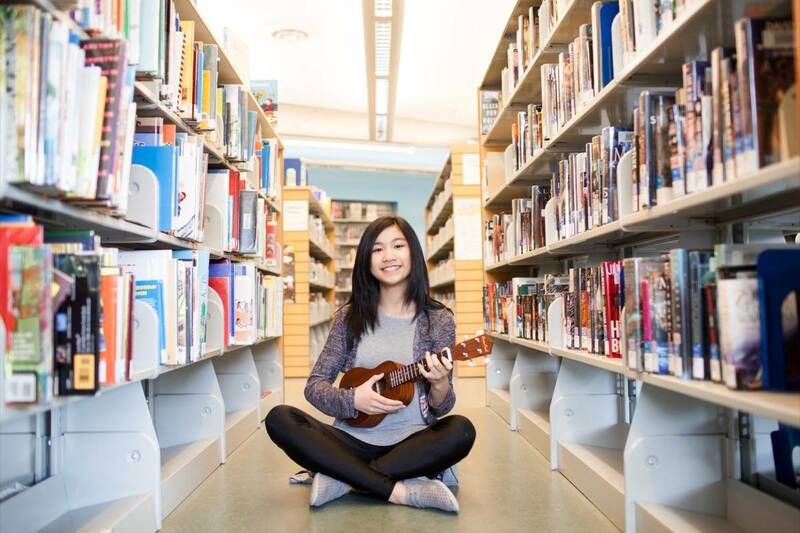 Library in British Columbia adds 21 new ukuleles for checkout!